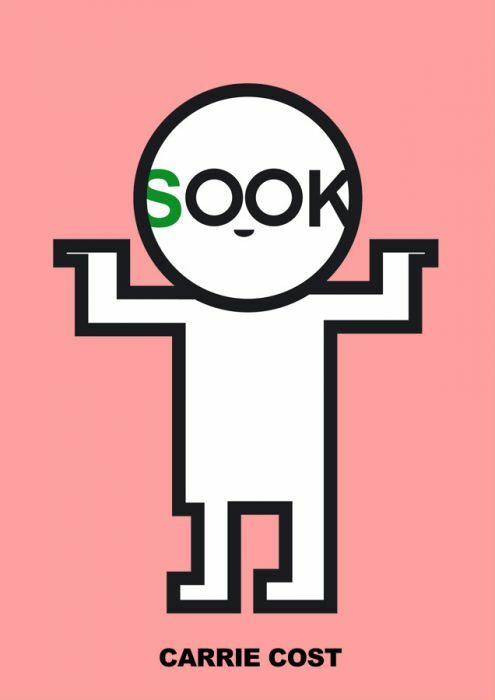 The Sooks on the Loose! 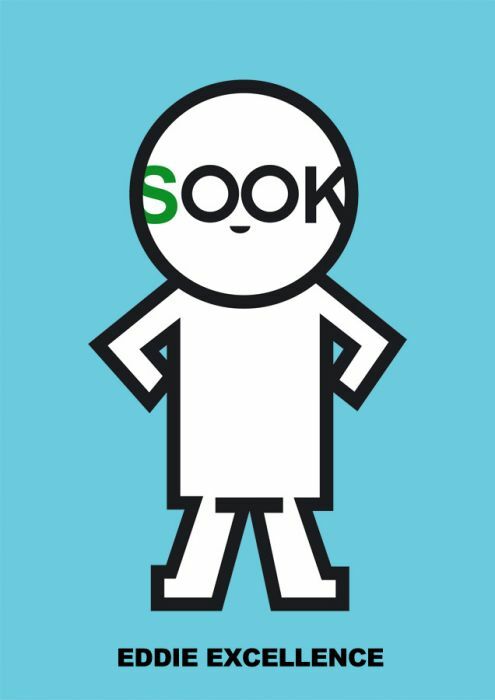 The Sooks are part of the fresh initiative that represents the commitment among companies in TIFF 2011 to bring customers happiness, no matter how big or small an order may be. 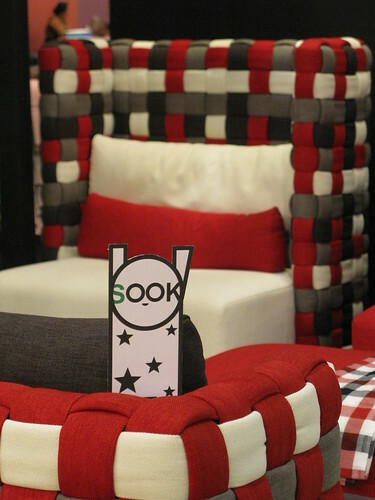 Combined with green and responsible design, the Sooks symbolize the unique characteristics of Thai companies. 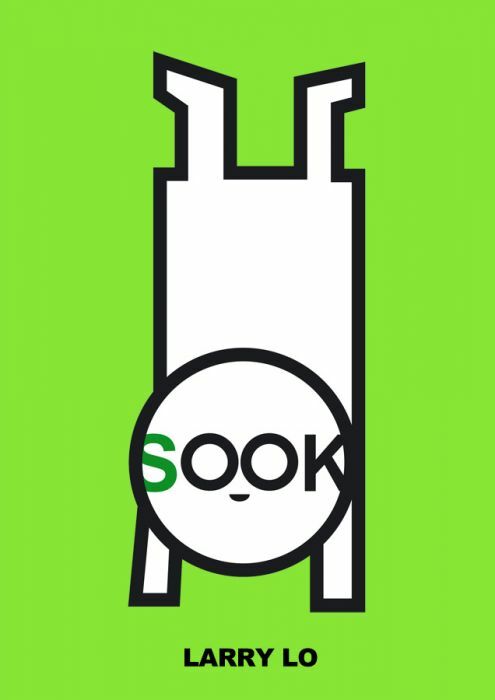 To meet the Sook family click here. 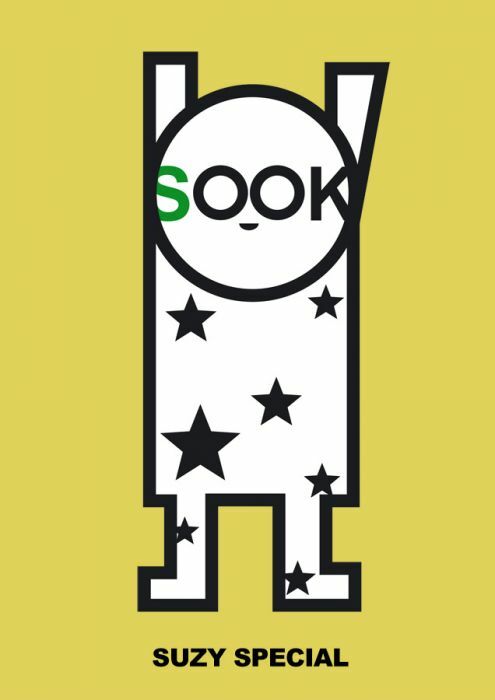 Also, you can view the gallery of the Sooks with a vast selection of products exhibited at TIFF 2011. 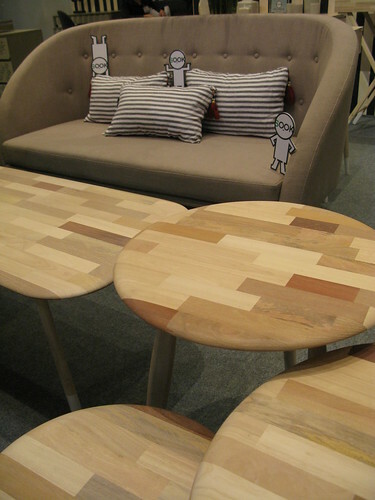 The 4R design strategy of Thailand’s economic and ecological design mission include reduce, reuse, recycle, and repair. The Slow Hand Design exhibition has the intent to reveal the value of Thai product exports that still preserve their ancestral DNA inherited through many generations. The Phillips Collection was recently honored as a winner of a record 7 ADEX awards. Three of these prestigious selections are from the company's Thai manufacturer/partners. Lamont is one of the many passionate companies in Bangkok striving to maintain the beautiful, time-honored skills of Thailand. Asian Art Imports travels to Thailand and TIFF looking for new, inspiring products and to source suppliers. Did you know that 300-500 meters of silk come from one cocoon? "I'm waste. This part is made of recycled aluminum." 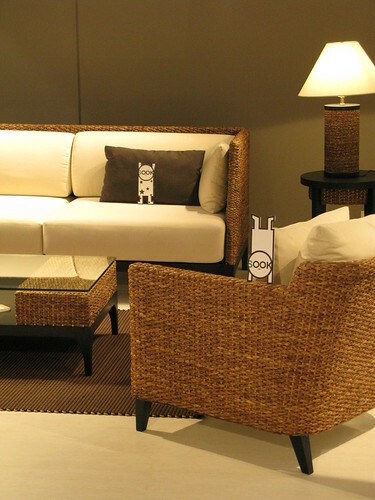 Qualy's self-watering log and squirrel plant pot is loved around the world. 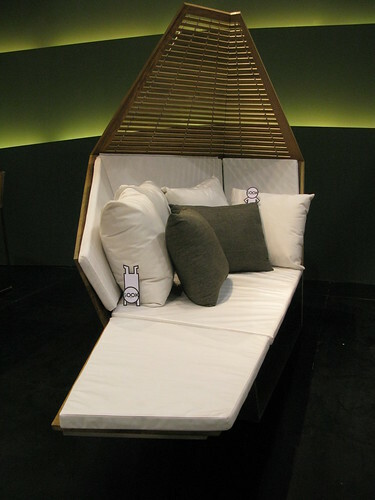 Discover the latest clippings featuring Thai design in our press section. Qualy is looking for new members to join its team.